Red Beard and Red Pepper! 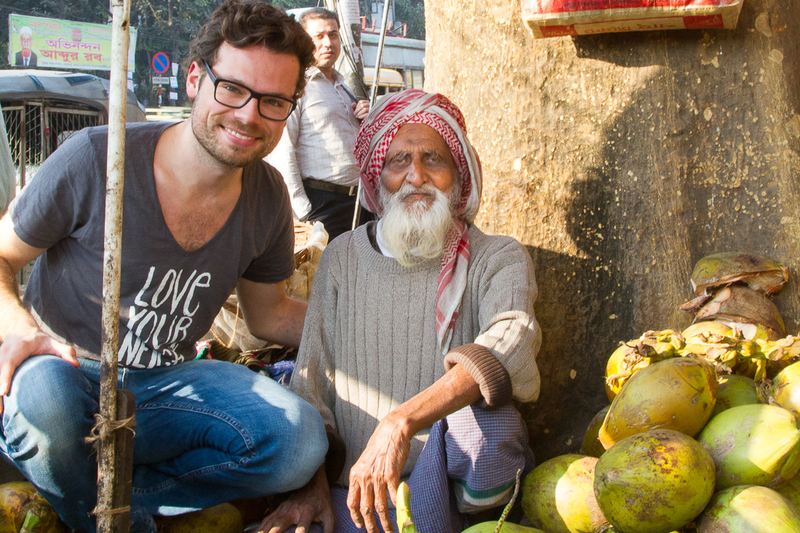 Swiss Businessman with his favorite coconut seller! HAPPY PRESIDENT’S DAY! A day in the United States which had been designated to remember George Washington, and then the name changed to include the other president’s. I took this picture at Kamal Pasha’s wedding reception. 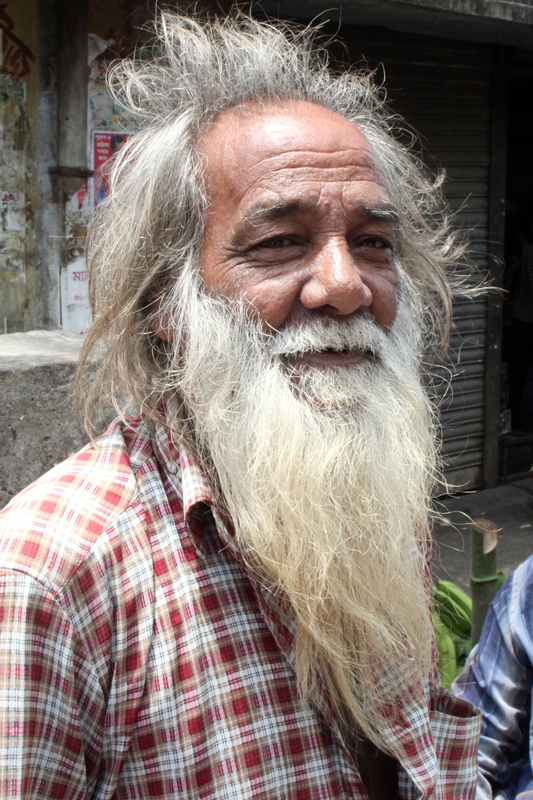 This gentleman was a very friendly man with a pleasing personality. 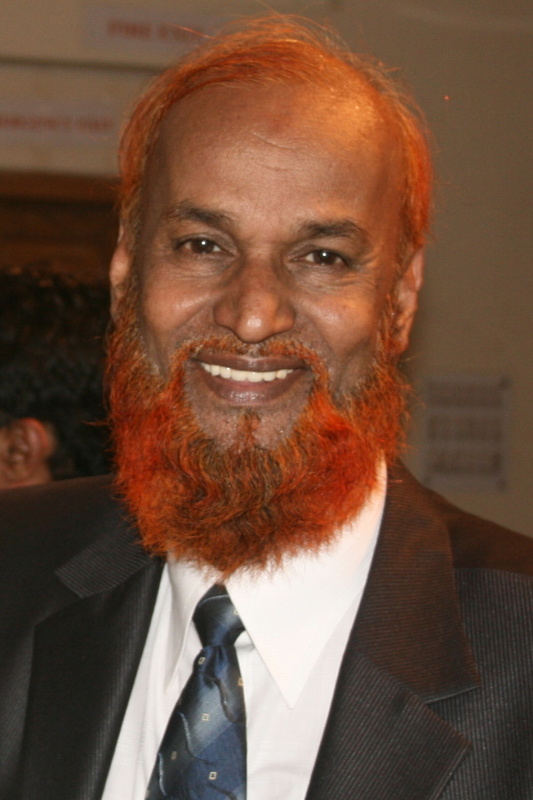 Kamal's father looks more like President Lincoln than George Washington!